In May of 1971 a long standing landmark in Minot was demolished. The Keg across from The Zoo was torn down. Older residents remembered it a s the “Root Beer Barrel’ or just the “Barrel’.. 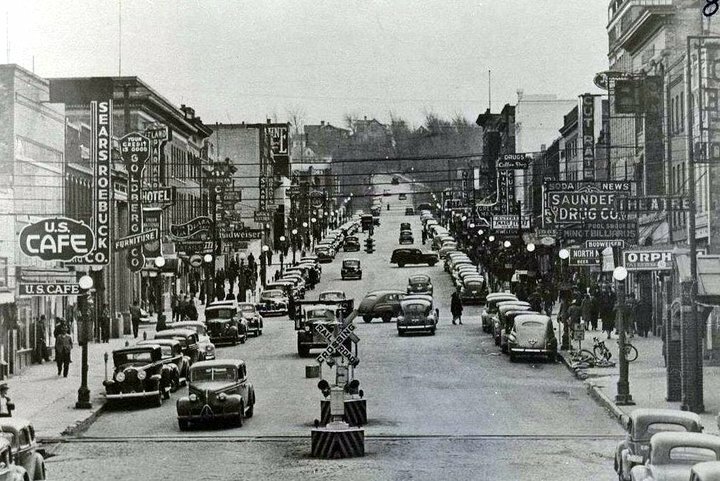 It was built in the 1930’s by a former Minot native – Muzzy. The Minot Barrel or Keg was one of 8 that were built across the northern part of the country. Originally it was just the Barrel and the dining room was added later. 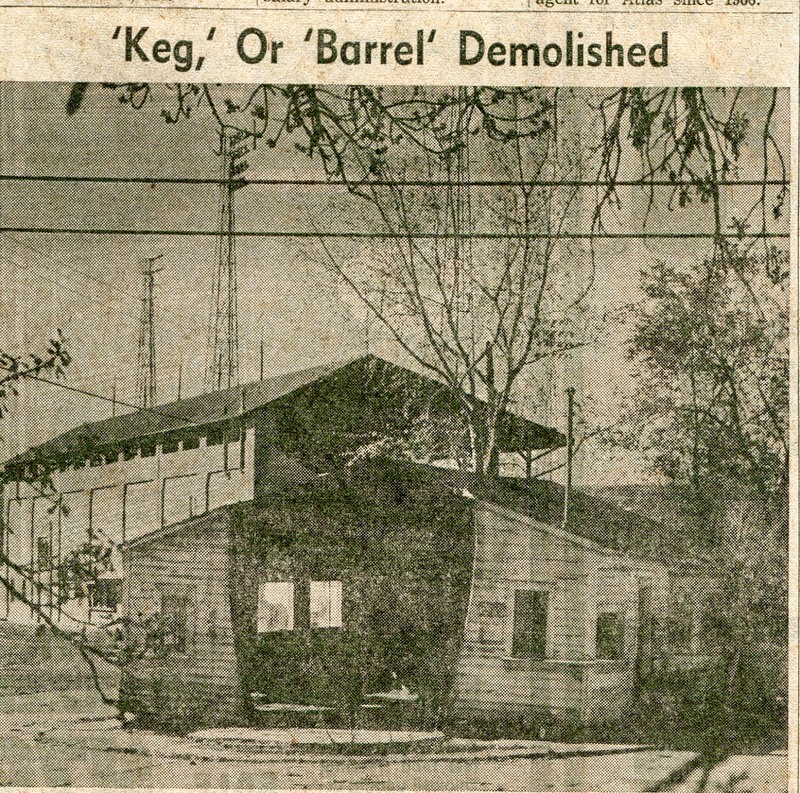 The Keg ceased operation just before the 1969 Flood and never reopened after that flood. The Barrel was removed first and then the dining room addition.